[Preview] Archie Comics’ 1/9/19 Release: ARCHIE MEETS BATMAN ’66 #6 ~ Pre-Order by 12/17! 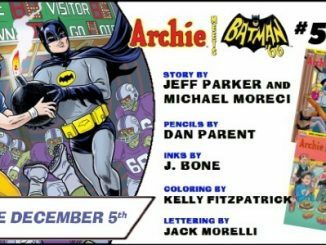 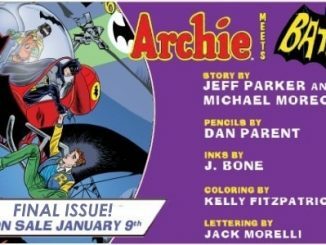 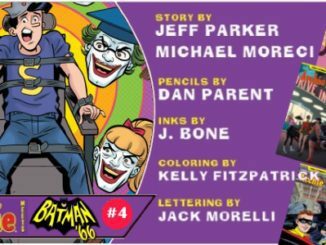 December 17, 2018 Jason Bennett Comments Off on [Preview] Archie Comics’ 1/9/19 Release: ARCHIE MEETS BATMAN ’66 #6 ~ Pre-Order by 12/17! 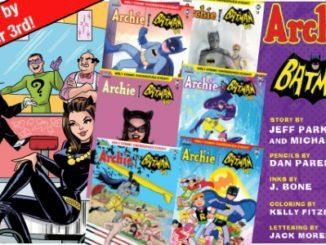 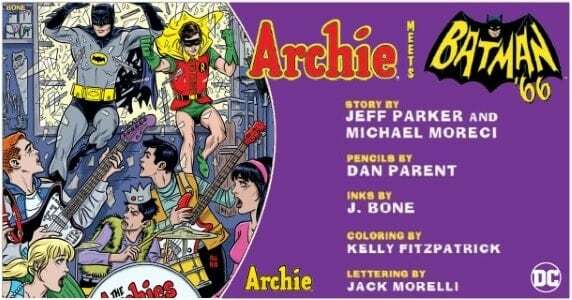 September 2, 2018 Jason Bennett Comments Off on [Preview] Archie Comics’ 9/26 Release: ARCHIE MEETS BATMAN ’66 #3 – Pre-Order by 9/3!